Tennesseeans find success with grass-fed beef. Growing high-yielding corn and soybeans challenges most producers in east and middle Tennessee. Their rolling hills may be scenic but the soils on them tend to be thin and not very productive. Forages, though, do very well in the region. That’s why making the most from grasses now gets a big push here. At the University of Tennessee’s Center for Profitable Agriculture located at Spring Hill, Rob Holland, the director, emphasizes using forages for value-added enterprises like grass-fed beef. “The grass-fed thing is intriguing because it’s still based on production. Some farmers are just good at production, so finding farmers that are also good grass-fed beef marketers is a challenge. You have to know your customers. 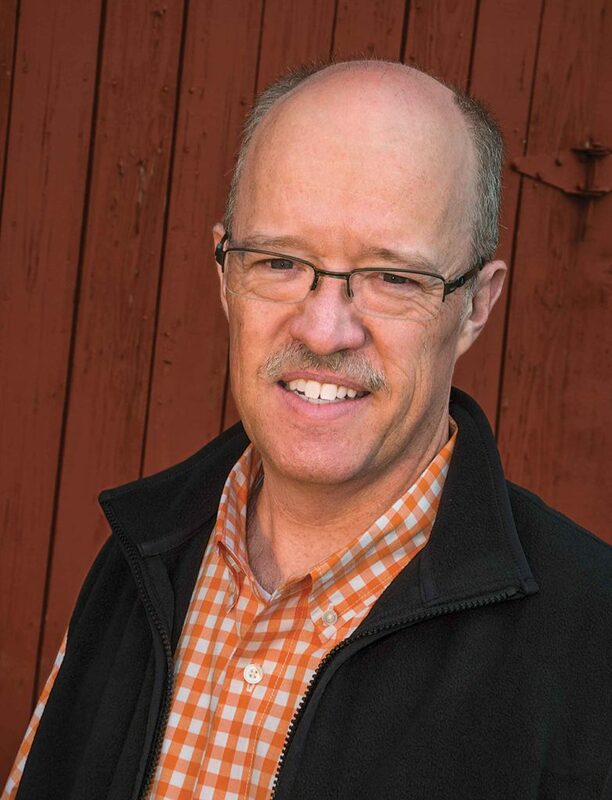 Successful grass-fed beef producers are also committed to being good marketers,” Holland says. No map. Value-added farm operations in general require a special sort of entrepreneurial management. “There’s no prescription for success in value-added enterprises. There is not a prescription or a formula. We can’t say if you do these things, you will be successful. It varies from farm to farm and person to person. I wish we had a map to success,” he says. With increased interest in locally-produced food, some farmers and researchers wonder if there might be added consumer interest in cattle grazing native grasses. After all, what’s more local than Indiangrass, big bluestem or eastern gamagrass? Cattle can do well on native grasses, like this one in eastern gamagrass. 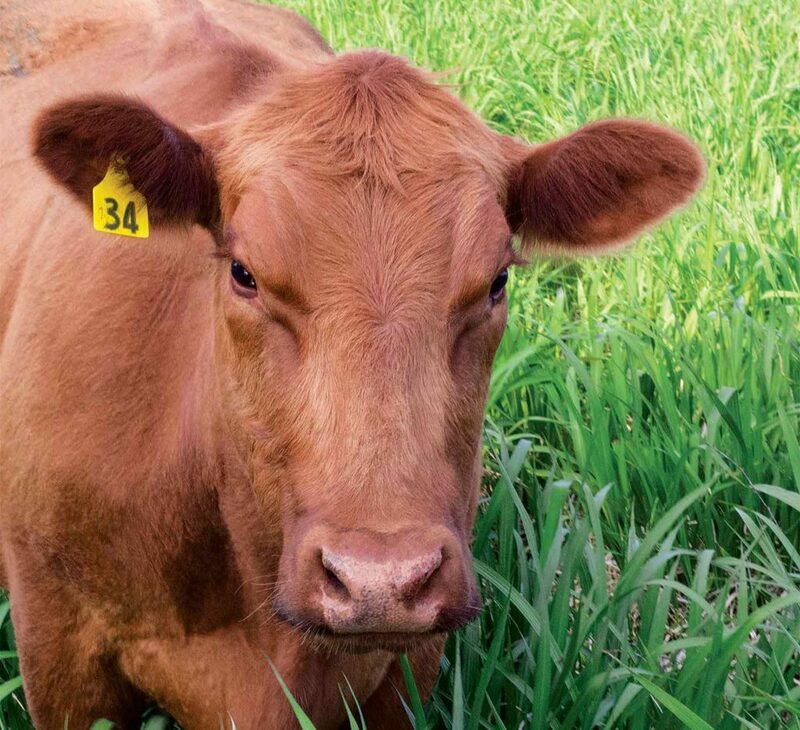 Well-managed natives like big bluestem and Indiangrass can give two to 2.2 pounds per day gain on weaned steers over the summer grazing season, Keyser’s tests indicate. Weaned steers on switchgrass can rack up a gain of 1.7 pounds per day. Cheap gain. On big bluestem and Indiangrass, Tennesseans get that gain for about 40 cents per pound, Keyser says. “Part of the low cost of natives is because they are perennials and do not require annual replanting. They’re also drought tolerant. They’re a reliable tool for summer grazing in grass-fed operations,” he says. About 900,000 mama beef cows now roam Tennessee pastures. That number dropped a bit due to devastating drought in 2016. Beef remains the state’s top economic commodity. Rob Holland, director of Tennessee’s Center for Profitable Agriculture at Spring Hill. “We have opportunities here just due to what Mother Nature gives us, but we need to maximize them. The fairly new interest in local foods means there’s growing demand for local meats. Producers want to supply the demand, but should keep in mind the challenges of getting into this new market. It starts with forages but includes understanding the regulatory considerations for meat sales and harvesting and processing the animals. It’s kind of a big jump,” Holland says. UT’s Center for Profitable Agriculture can provide advice for most ag production with value-added potential, no matter the commodity.